Obamacare could crash and burn. But maybe that's a good thing, says T.R. Reid. In the summer of 2009, as the debate over health care reform geared up on Capitol Hill, a powerful new book proved our health care system is badly broken. Not only is America’s system bankrupting us, but The Healing of America also illustrated that it’s immoral — allowing people to die because they can’t afford insurance. Now, with Obamacare awaiting full implementation, the problems persist — so much so that the book’s author, journalist T.R. Reid, remains in high demand. He spoke here in Spokane earlier this week, discussing common sense solutions for America. Reid’s book investigates how other nations pay for health care. His findings are shocking; not only do all other industrialized countries cover every citizen, but they do it for far, far less than we spend. In Great Britain, an army of general practitioners fiercely defends every pound that might get spent; in Japan, there are 3,500 insurance plans — all are not-for profit, and everyone is required to pick one. Here in the United States, our private insurance adds 20 percent to every transaction via administrative costs and profit; 44,000 Americans die from lack of health insurance each year — more than are killed by breast cancer; and Canadians, whose system our politicians routinely mock, live three years longer than Americans. We’ve let our system run amok, with costs spiraling out of control. A Kaiser Family Foundation study just found that insurance costs jumped by 9 percent for families this year — the biggest jump since 2005. Obamacare — aka the Affordable Care Act — aims to reverse or at least slow this trend. Reid thinks the Supreme Court will wade into politics as it considers the challenge to the new law; he predicts the requirement that every American buy health insurance — the key to Obamacare — will be struck down early next year. But he also envisions that such a decision would put all kinds of more vigorous reforms back on the table, from single payer (like in Great Britain) to regulated, not-for-profit insurance (like Japan). In the end, Obamacare was too tepid for the task; it failed to cover all Americans and promised only marginal cost savings. Still, most Americans want this problem fixed, so killing the one reform we did agree to could backfire on those who defend our broken status quo. If the Supreme Court goes activist on this one, it could reframe the 2012 presidential election — and, Reid hopes, finally set us on a course to real health care reform. 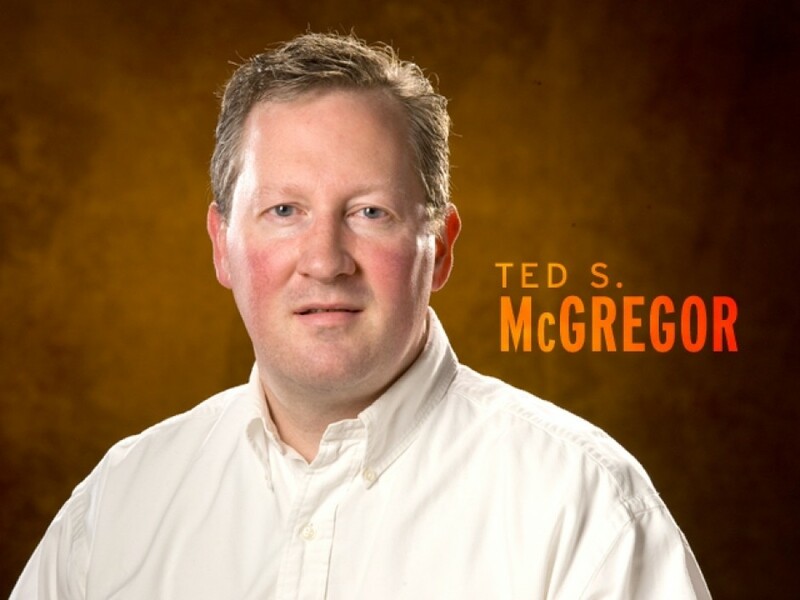 Ted S. McGregor Jr. is the Editor and Publisher of The Inlander.